Other names: Peach leaved apricot. Siberian apricot is cold region fruit. Botanists believe it to be a native of the ulterior mountains of Siberia. IOt is mostly seen growing on dry sunny slopes amongst shrubs in forests, thickets, hill grasslands, river valleys and dry sunny slopes at elevations of 400 – 2500 metres. 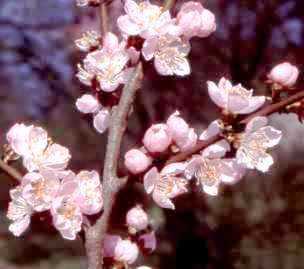 Siberian apricot also grows in Manchuria and Northern Korea. A tree of Siberian apricot very much looks like the common apricot. 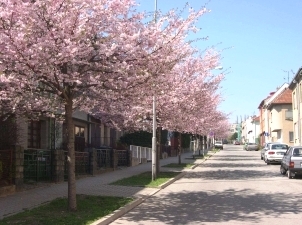 However, all its parts are much smaller than the common apricot. A deciduous shrub, 3-5 m tall. 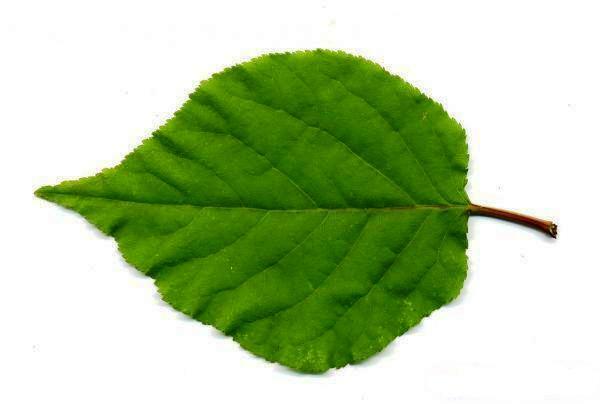 Leaves ovate, acuminated ; petiole glandless, leaves are somewhat like those of a birch tree. Flowers varying from rose coloured to purple. Fruits globose, 25mm x 25mm, sour. The fruits are sour and not eaten very often. Kernel is bitter but contains almond like flavour. 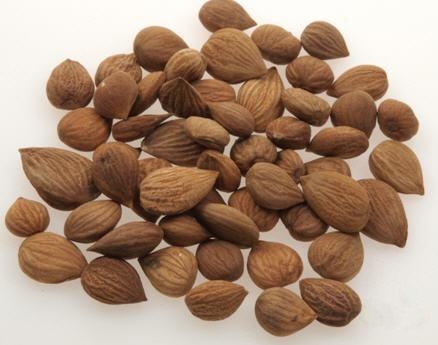 Hence the seeds are used for almond flavouring in puddings etc. Edible oil is obtained from the kernels. This oil, which is like olive oil, is also used for almond flavouring. The seed is analgesic, antiasthmatic, antiseptic, antitussive and emollient. It is used in the treatment of coughs, asthma, acute or chronic bronchitis and constipation. 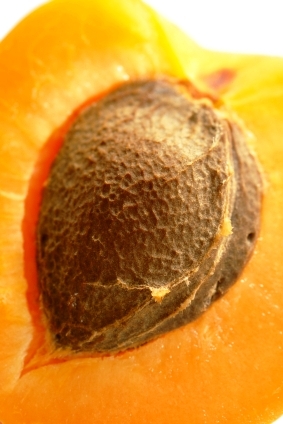 The seed contains amygdalin and prunasin, substances which break down in water to form hydrocyanic acid (cyanide or prussic acid). In small amounts this exceedingly poisonous compound stimulates respiration, improves digestion and gives a sense of well-being. 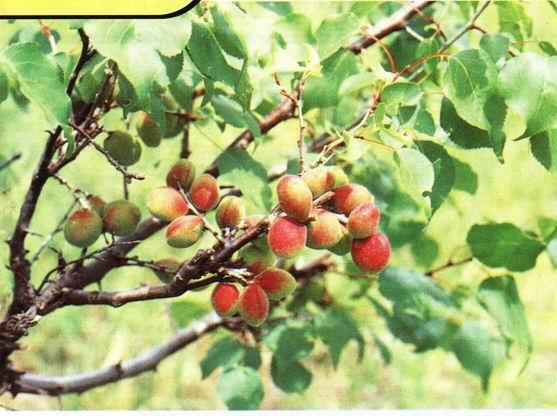 Siberian pear is a potential rootstock for apricots. A green dye can be obtained from the leaves. A dark grey to green dye can be obtained from the fruit too. Siberian pear has been observed to grow best in well-drained moisture-retentive loamy soil. It fruits best at sunny locations. It is a very hardy fruit and can withstand low temperature upto -50 C.
Siberian pear can be propagated from seed which requires cold stratification for two to three months.